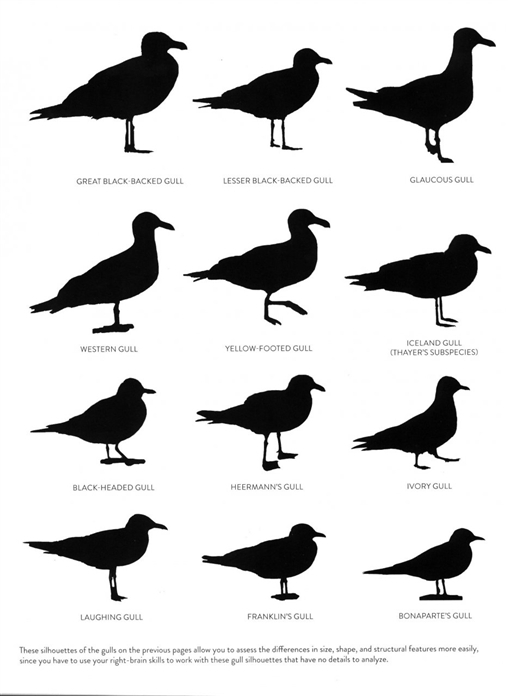 This unique photographic field guide to North America's gulls provides a comparative approach to identification that concentrates on the size, structure, and basic plumage features of gulls-gone are the often-confusing array of plumage details found in traditional guides. 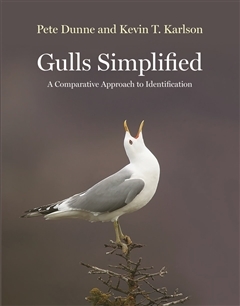 Featuring hundreds of colour photos throughout, Gulls Simplified illustrates the variations of gull plumages for a variety of ages, giving readers strong visual reference points for each species. Extensive captions accompany the photos, which include comparative photo arrays, digitized photo arrays for each age group, and numerous images of each species-a wealth of visual information at your fingertips. This one-of-a-kind guide includes detailed species accounts and a distribution map for each gull. 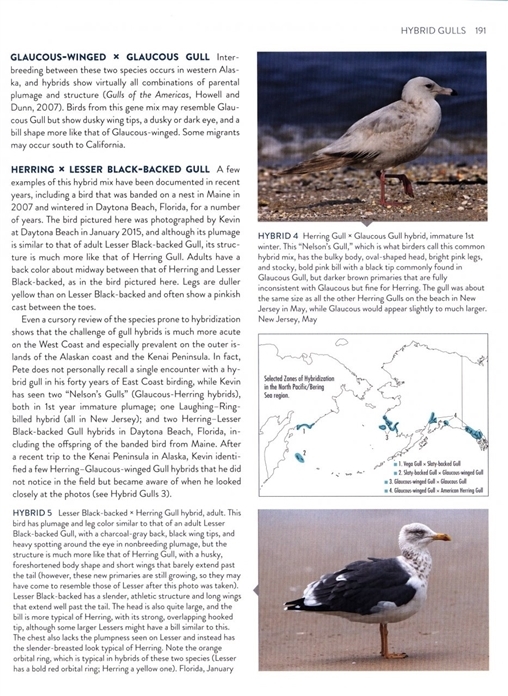 An essential field companion for North American birders, Gulls Simplified reduces the confusion commonly associated with gull identification, offering a more user-friendly way of observing these marvellous birds.